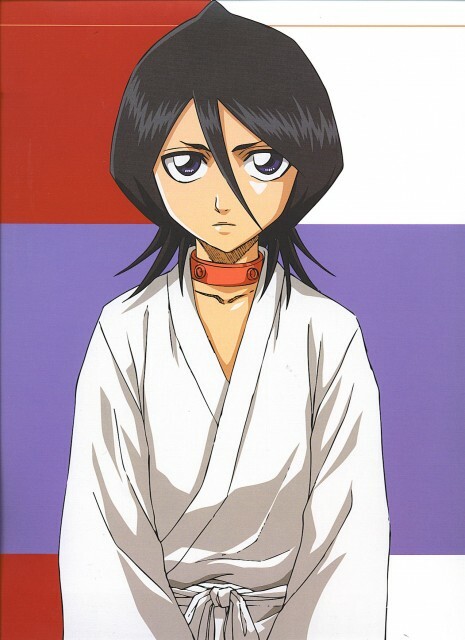 Rukia's so cute. thank you for sharing! love it ! Thanks for sharing! How sweet! Thanks very much for sharing! pretty amazing very nice really cool ! i think the background doesn't fit.